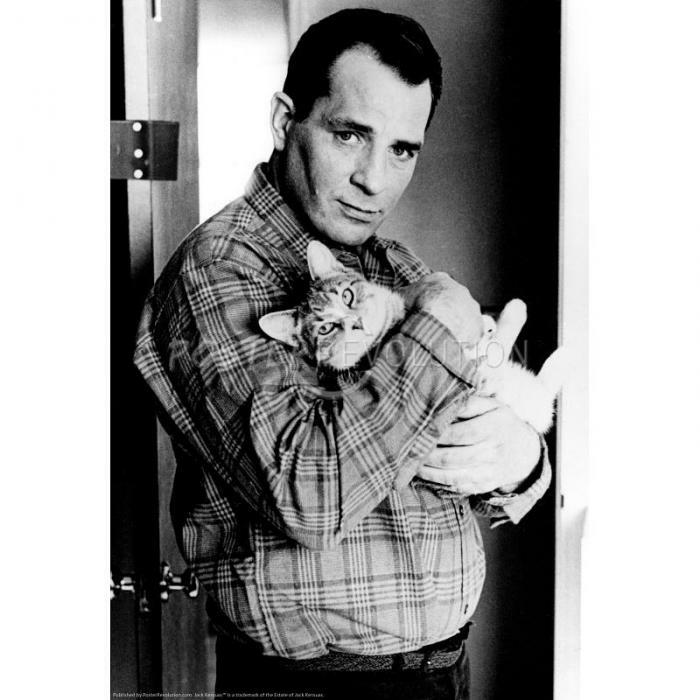 This influential and much admired writer, christened Jean-Louis Kerouac, was born in Lowell, Massachusetts in 1922. His parents were French-Canadian from Quebec and Jack, as he became known, grew up speaking French and did not properly master the English language until he was sixteen years old. 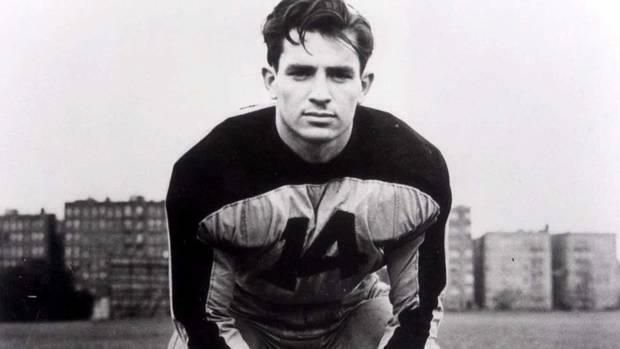 By this time he had done reasonably well in High School and won a scholarship to Columbia University. 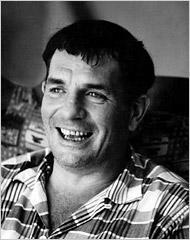 Unusually, for a writer, he was also good at sport and excelled at football but an injury put paid to that and he unfortunately became disillusioned with his studies, and dropped out. 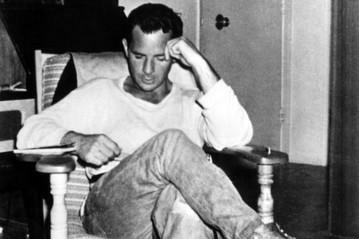 His New York city friends included with the poet Allen Ginsberg and the novelist William S. Burroughs. 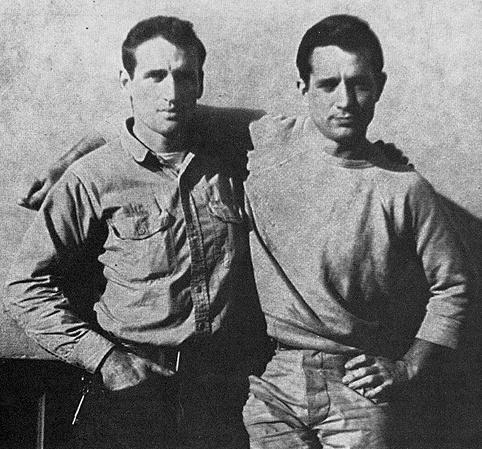 Along with others such as Herbert Huncke this group were the original members of a style that came to be known as the “Beat Generation.” Kerouac himself coined the actual phrase. World War II took him away from this arts scene briefly with a spell in the US Navy and Merchant Marine but he went back to his old haunts as soon as he could and set about becoming a published writer. 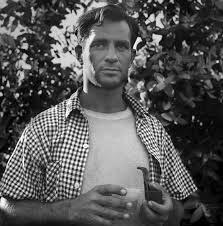 His first novel The Town and the City came out in 1950, and he told everyone that it was the story of his struggle to reconcile his own, somewhat unconventional life style, with that of his parents who were devout Catholics and did not really approve of the direction Jack was taking. He obviously recognised that some people do not have the luxury of living “just for kicks” in such a hostile environment. 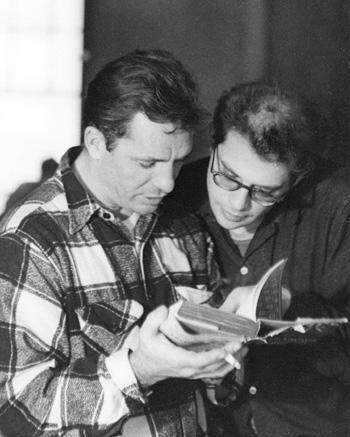 The “Beat Generation” though was well established thanks to the likes of Ginsberg and Kerouac and Jack struggled to live up to his new found fame and the demands on his time. He kept going though, with six other novels being published. 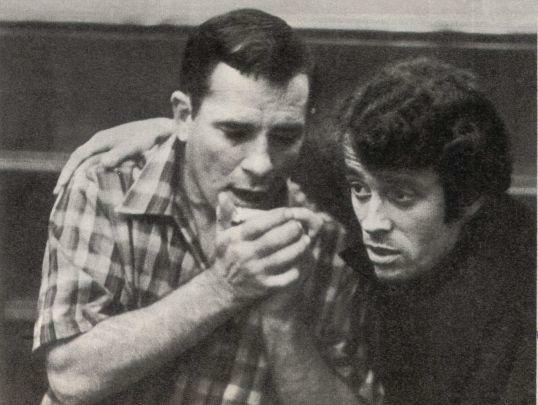 Considered by many to be as great as On the Road, The Big Sur came out in 1962 and documents the gradual decline through advanced alcoholism of a fictional character based very much on himself. The overbearing demands of the public are contributory factors of a total mental and physical breakdown and even retreating to “The Big Sur” cabin in the wilderness is no cure for all of this. 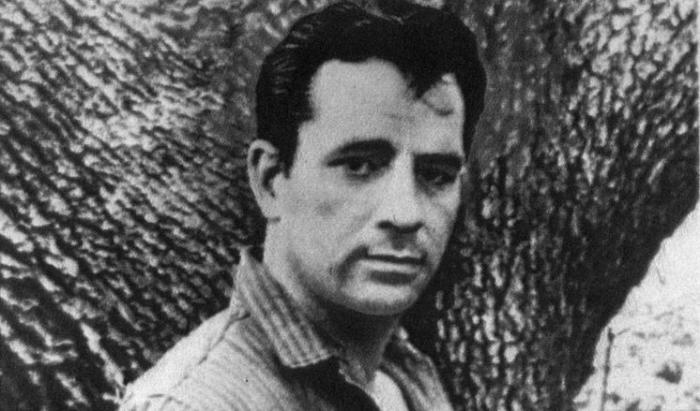 While living in Florida with his wife Stella, along with his mother, Jack Kerouac died in 1969 aged only 47, a victim of his own lifestyle. 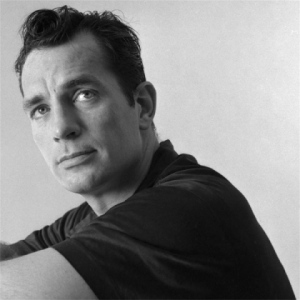 As so often happens, after his death his work was studied and appreciated by a whole new generation and LIFE magazine considered him one of the leading writers of the 20th century. 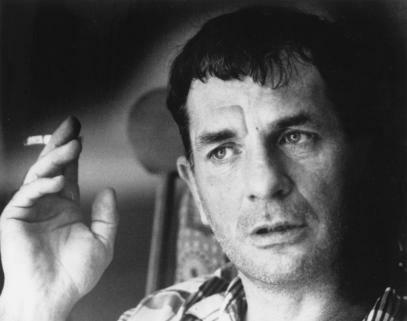 His output was considerable including novels, poetry and spiritual writings and some of this has reportedly influenced musicians such as Jim Morrison, Bob Dylan and Patti Smith.